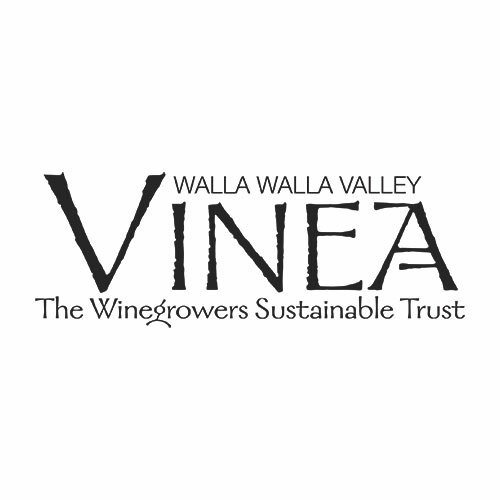 LIVE supports environmentally and socially responsible winegrowing through third-party certification and education. 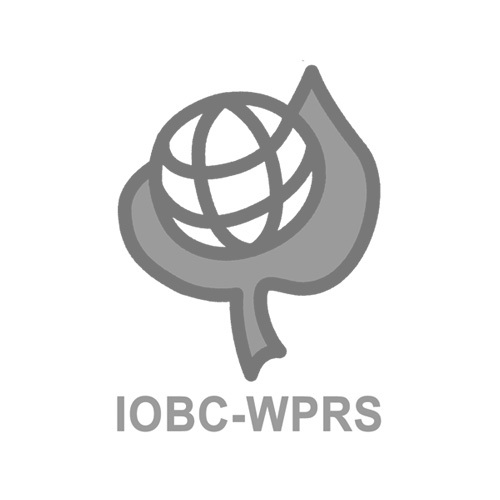 Our roots are in the Pacific Northwest and our standard is internationally accredited. 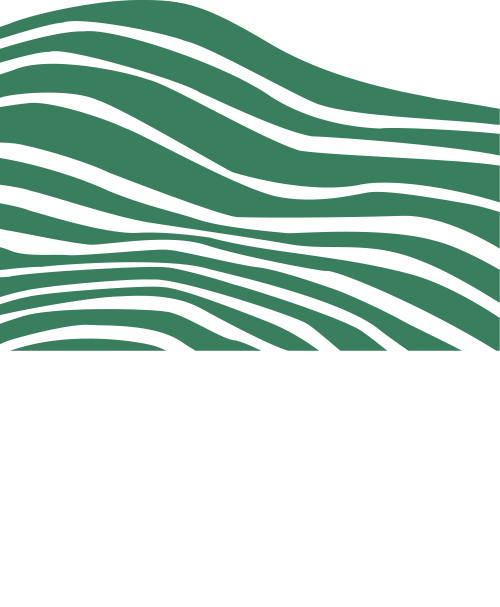 Since 1999, LIVE has independently certified the sustainable practices of winegrowers in the Pacific Northwest, using the latest in university research and internationally accredited standards. 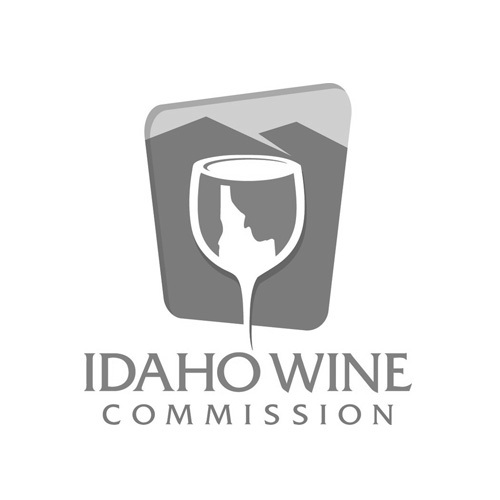 We provide regional education to preserve the human and natural resources of the wine industry. We welcome you to learn more about our standards. 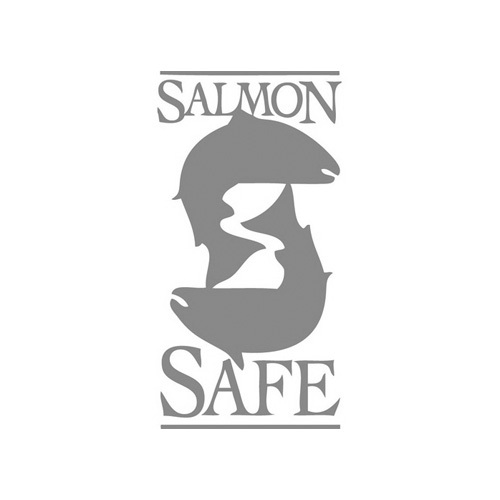 Preservation — Native habitat, watershed quality, and wildlife are protected and improved through rigorous biodiversity requirements and whole-farm certification. Social Issues — Worker health and safety standards and good neighbor policies are an important function of our rigorous vineyard and winery standards. 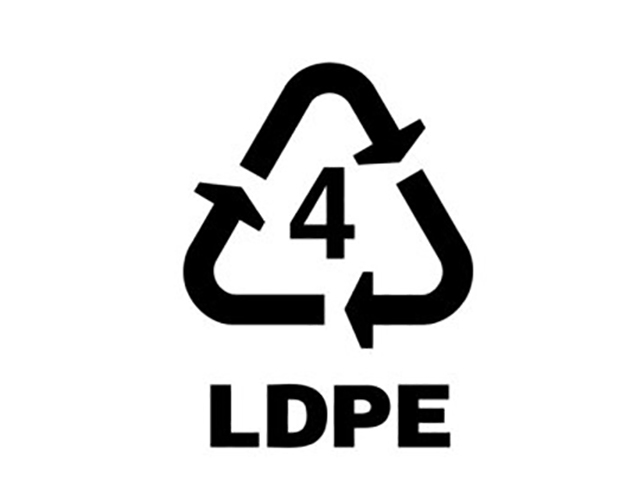 Certification — Cutting-edge third-party certifications that address issues ranging from energy and greenhouse gas reduction, to water and waste management, to materials sourcing. Community — A healthy, vibrant community that actively works to improve the quality of the natural and built environments in which they live and work. For inquiries related to certification, education, outreach, and administration. Chris has been with LIVE since 2007. For inquiries related to outreach and education outside of Oregon. Brighid joined LIVE in 2016. 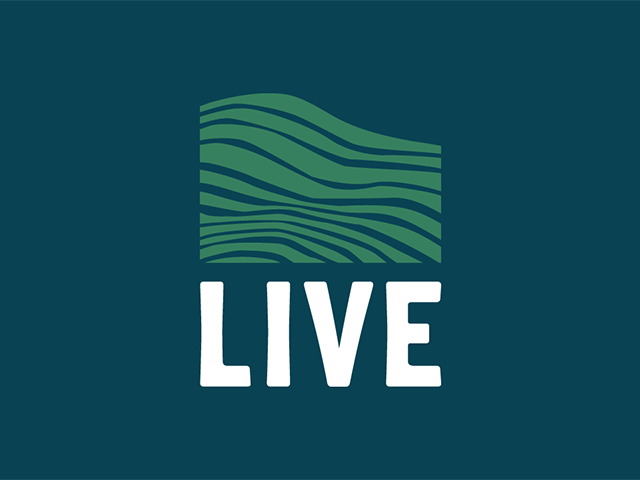 LIVE is membership-governed nonprofit organization. 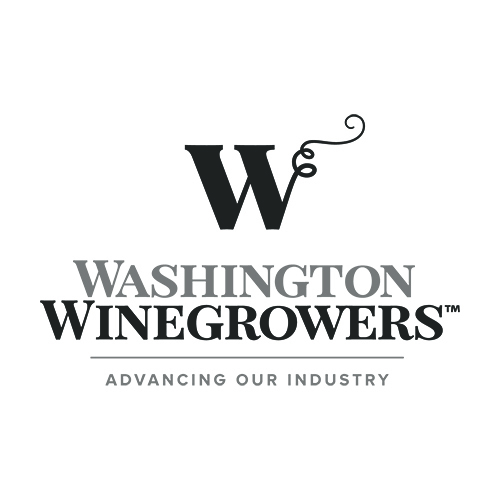 Members elect growers and winemakers from across the Pacific Northwest as representatives for a two-year term. You can email them directly at [email protected]. 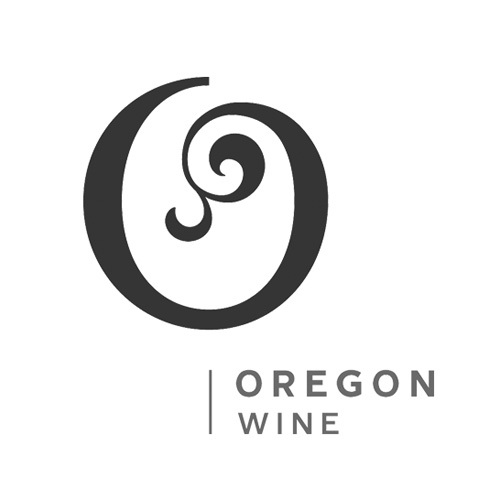 LIVE certification creates a brand position that most other wine regions simply don't have. To be able to say your winery and vineyards have achieved the highest certification in the world for sustainable viticulture, now that's pretty powerful. Keep up to date with the latest news from LIVE. We will post important announcements and other timely resources for you here. Upcoming LIVE and industry events will be posted regularly throughout the year. Not ready to get started yet? That's okay, you can still sign up for our newsletter. Just enter your email below. No strings attached.